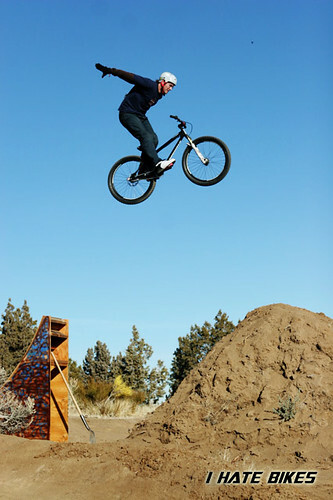 Well I am off to the TEVA Mountain Games in Vail ,Co .Speed Trials and Slopestyle are both on Saturday. The Atomlab Team will be there also along with Last years winner Jeff Lenosky and a host of others . I will keep you all posted and have a full write up in the near future. Paul takes the trophy girl for a little dip after destroying the comp at the Quasi (moto) qui event he won in Madrid. She looks like she gets a little chilly there at the end of the video. Ohh and dear Paul , little Paulie , Thank you!!!! for keepin’ it 775 NVHC..